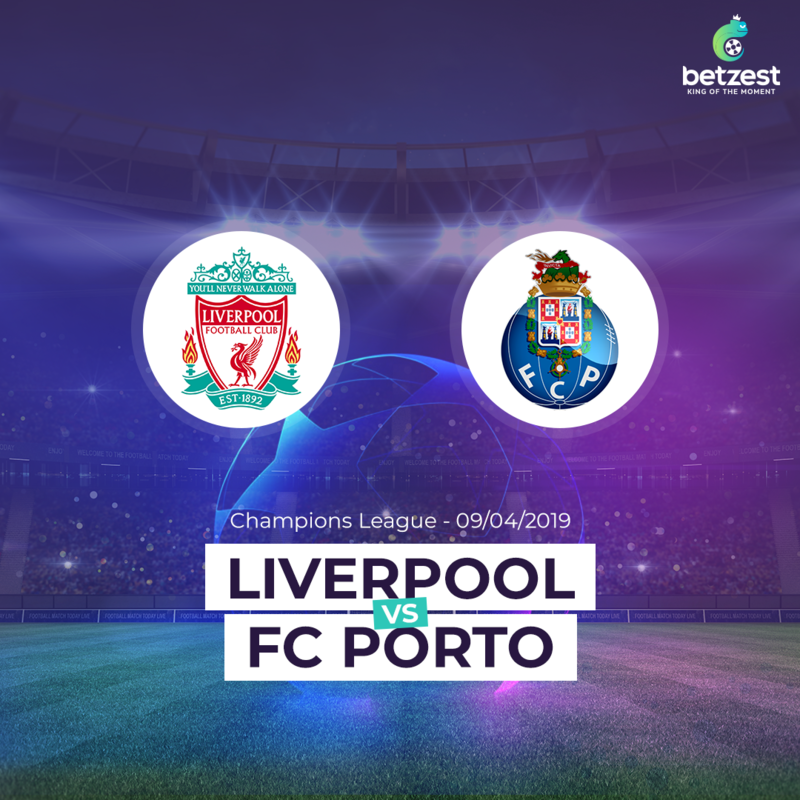 Liverpool host the Portuguese outfit in the Champions League last 8 on Tuesday night and travel to Estádio do Dragão for the second leg next week Wednesday 17 April. Jurgen’s Klopp squad are starting this game full of confidence after knocked out German giants Bayern Munich. Also Midfielder Adam Lallana and left-back Andrew Robertson completes the list of those unavailable for the German coach. 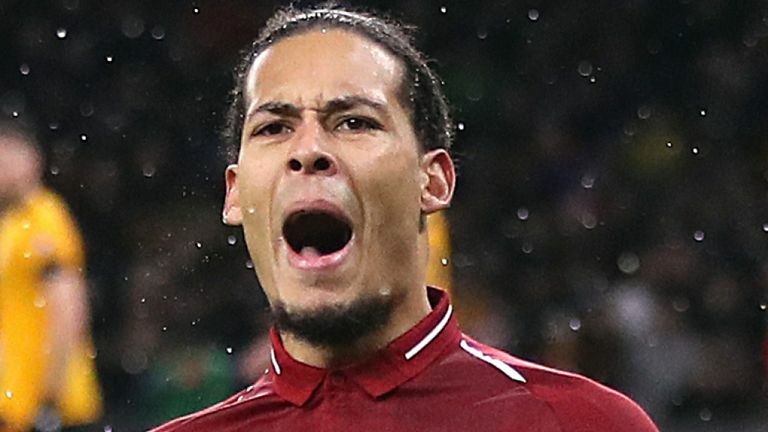 However, great centre-back Virgil van Dijk, is in very good shape. Sérgio Conceição’s team knockout AS Roma 4-3 on aggregate before the first leg of the Champions League tie with Liverpool on Tuesday. Alex Telles scored 116th minute from a penalty and secured Porto progress to the last 8. Porto will without centre-forward Vincent Aboubakar that has been out since September with a ruptured cruciate knee ligament, whilst defender Alex Telles has bursitis( a painful condition that affects the joints). 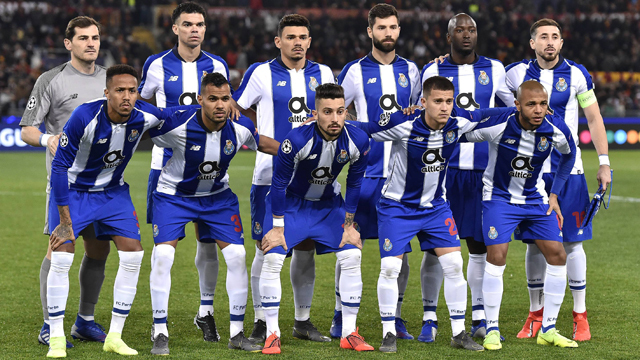 Also the suspended duo of Pepe and Hector Herrera will return for the second leg at Estádio do Dragão following yellow cards against Roma in the last round. It announces an interesting clash of two giants. 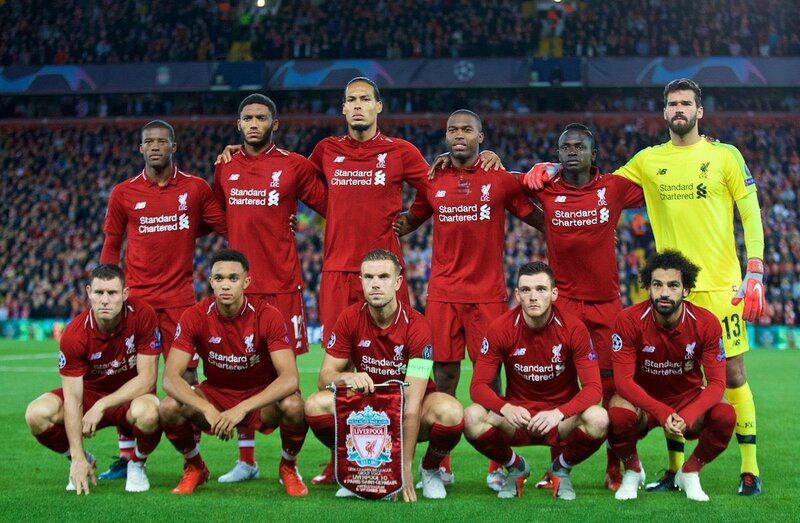 Liverpool is in a good shape in premier league and in European Cups. They are in ascendant moment and will play with full stadium at Anfield. On the other hand Porto have really good quality and experienced players that can make a difference in all compartments.